Beach Front Surf Guest Hotel located in Thulusdhoo Island Maldives, just a 25 minutes ride by Speed Boat from Airport (Velana) or Male’ (Capital of Maldives) and welcome all kind of surfers, divers and fun & beach holiday makers looking to experience the Maldives! We offer accommodation just seconds away from the beach in TWIN or DBL sharing private rooms with en-suite bathroom with fresh hot & cold water, rain shower, individual control air-condition, mini-bar(filled with soft drink upon request), Free Tea/Coffee making facilities, Safety Box in Room, Standard WiFi access(Free), Flat TV with satellite channels, beach towel, daily house-keeping, iron & iron board (provided on request – Free), in-house restaurant offering Half Board and Full Board options. The ideal getaway to enjoy impossibly blue water, white sandy beach, endless sunshine with multiple activities, surfing, diving, fishing, snorkeling, selection of water sport activities, and to discover a local culture. Or just simply lounge in the sunshine and forget about the rest of the world. If you want to visit Beach Front Surf Guest Hotel, Thulusdoo Island and relax on the sandy beach, play with turquoise clear blue water, diving, surfing, and local culture, we can assist you to book your stay and to book public ferry transfer or arrange private transfer or more comfortable local tours around Thulusdoo Island. Beach Front Surf Guest Hotel can accommodate 26 guest per day, 11 rooms with complete access to its facilities. 05 DBL room (with one queen size bed) and 06 TWIN rooms (with Two single beds) and could provide one extra single bed in some rooms. Our daily rates and packages includes buffet breakfast and dinner with local and international dishes served at the our “Sofuraa Dine” of the Beach Front Surf Guest Hotel, while you can choose if you would book lunch at our “Sofura Dine” or walk-inn to local café or restaurants located on the island within walking distance. Meanwhile you relax and leisure on the beach you can decide if would take part in any of our daily excursions or just simply lounge on the beach and play water. Qualified instructors at the water sport offers surf boat rentals, lessons and daily trips to renowned surf breaks. Meanwhile for the underwater marine lovers, the professional well certified diver instructors at the fully equipped dive school offer, courses of different levels, introduction dive, dive trips to many dive spots. The Tour Desk at the accommodation organizes variety of excursions. Customized tours as per your requests. Warm water and lot of sunshine all year round, renowned surf breaks and best dive points around Thulusdoo Island, all easily accessible from your accommodation. The ideal getaway to enjoy impossibly blue water, white sandy beach, endless sunshine with multiple activities and to discover a local culture. Weather & Climate: Maldives, the sunny side of life is blessed with magical and breathtaking displays of sunshine for the better part of a year. Similar to tropical countries, the Maldives enjoys a dry and wet season. Conveniently, the hot and humid weather is complemented with cooling sea breezes and periodic rain. Formalities to visit Maldives: passport valid 6 months after return, free tourist visa on site. Beach Front Surf Guest Hotel located in Thulusdhoo Island Maldives, just a 25 minutes ride by Speed Boat from Airport (Velana) or Male’ (Capital of Maldives). In order to guarantee the seat, tickets should be pre-booked for Public Ferry Transfer, at the timing of reservation or at least 07 days prior to travel date. Golhaa We will assist you to book the seats from the Public Ferry and in order to book the tickets Arrival & Departure flight details should be informed to our Reservations Department. Public Ferry Transfer Dhoni is available 06 days a week (except Tuesday’s) on schedule timing from & to the island. 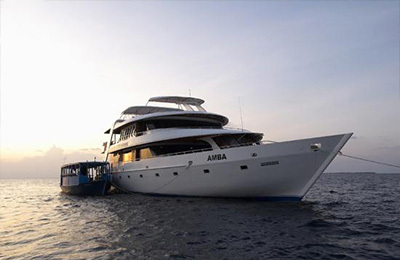 In Public Ferry by Dhoni (Motor Boat), its roughly a 90 minutes ride from Male’ (Capital City of Maldives) to Thulusdhoo. Dhoni travel from Male’ to Thulusdhoo and from Thulusdhoo to Male’, will not stop-over at the Airport. Public Ferry Transfer by Speed Boat is available 07 days a week on schedule timing from & to the Island. 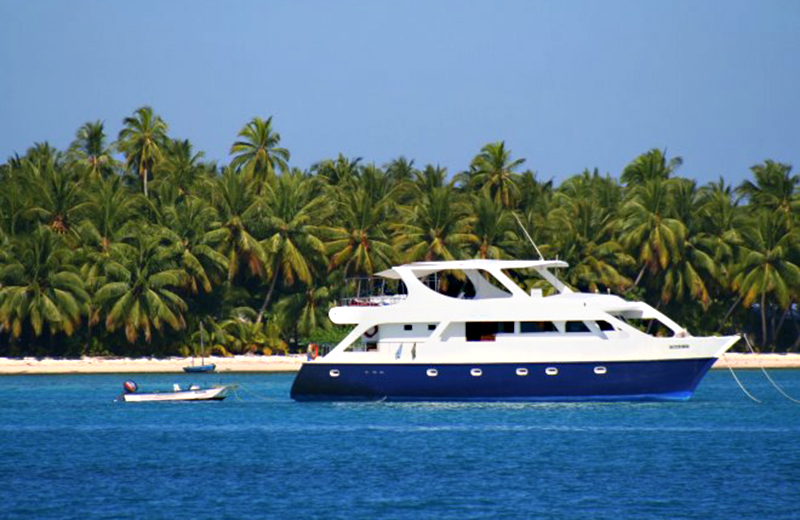 While on its way from Thulusdhoo to Male’, the speedboat will stop-over at the Airport (Velana International Airport) to drop-off departure clients. Meanwhile the speedboat will stop-over at the Airport on its way from Male’ to Thulusdhoo to pick-up arrival clients going to Thulusdhoo. 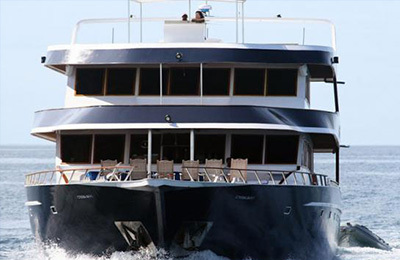 Public Ferry Service, either by Dhoni or Speed Boat Ferry Transfer to and from the island is operated by Third parties, hence hotel is not responsible for any delays, change of schedule, and change of timing or ferry cancellation. Ferry timing and schedule is subject to change without prior notice. Also, transfer timing may differ subject to weather conditions. Either on its way from Male’ to the island or from the island to the Male’, Dhoni will NOT stop-over at the Airport. Dhoni/Motor Boat Transfer is not available on Tuesday’s. 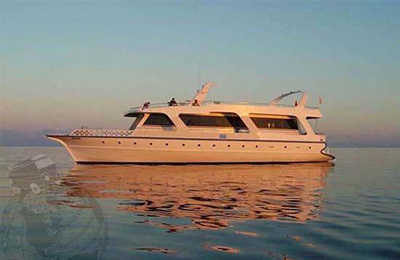 In addition to Public Ferry Transfer, Private or Group Transfer’s could be arranged upon your request. From Male’ the Speedboat will leave from Jetty No#6 (in front of Bank of Ceylon) and from Airport the Speedboat will leave from in-front of Departure Terminal Jetty. 01st Child / Infant (0 – 12 years) on existing beds and half board meals at free of charge. (Charges apply if extra bed is required). Maximum Occupancy in a Room : 03 Adults or 02 Adults + 01 Child. All rooms cannot accommodate Third Adult or Extra Child. Rates are excluding 23.2% (Service Charge & T-GST Tax), Transfer and Green Tax of 03USD per head per night. Green Tax will be charged regardless of age. 23.2% (SC & Tax) to be calculated excluding Green Tax and Transfer charges. Private Room: Stay 7 nights & Pay for 6 nights, Stay 14 nights & Pay for 12 nights (Complimentary Breakfast & Dinner on Free Nights, Green Tax of 03USD per person per night chargeable) OR book minimum 30 days prior to arrival and get 15% discount on room rate. Surf Package OR Dive Package: 10% Discount for group booking minimum 05rooms/10pax. "This place is magic. Not only for the location and of course, its Maldives... it's more about the people and the way they made us feel! Ahmed, the chef, and the rest of the staff are great fun and super helpful anytime you need them! The food is delicious, the room very cozy and the hall and its views are just amazing. We also met Anna, a guy with a boat friend of the staff, who showed us around really well. This was my second time in Thulusdhoo and I am sure not the last. In any case, I won't hesitate to come to this place to stay again. Shukuriyah friends, we will see you very very soon!" "We want to thank you for a wonderful stay! We were there for one week and it was really a five star service from warm greeting till farewell. The manager Ahmed and the chef Iqbal did everything to make us feel like at home. The staff was very attentive, always there to help (for example with organising surf trips) and provided us great meals! The breakfast and dinner were included in the price, but when we tried it for the first time and understood how the taste it was, we decided to eat only at the hotel and had lunch there too. Besides, the price for lunch was really affordable. The hotel is a new one. We took a smaller room because it had a nice view on the beach and it was more important for us. We a had a balcony where we could dry our clothes. The bikini beach is just opposite the hotel and it’s very convenient. All the linen and the towels (including beach towels) in the hotel are new. And the hotel itself looks very clean and nice. If we go to Thulusdhoo again, we will definitely choose here for our holiday."